There is nothing like the wind in your hair and the sun on your back. California has it all, as we take a closer look at the Golden State this month. The Academy Awards are close and winter is winding up. California is the perfect break with the Hollywood tourist sights and beaches. From families to single people traveling with their friends, this destination is great when packed with a few different activities. 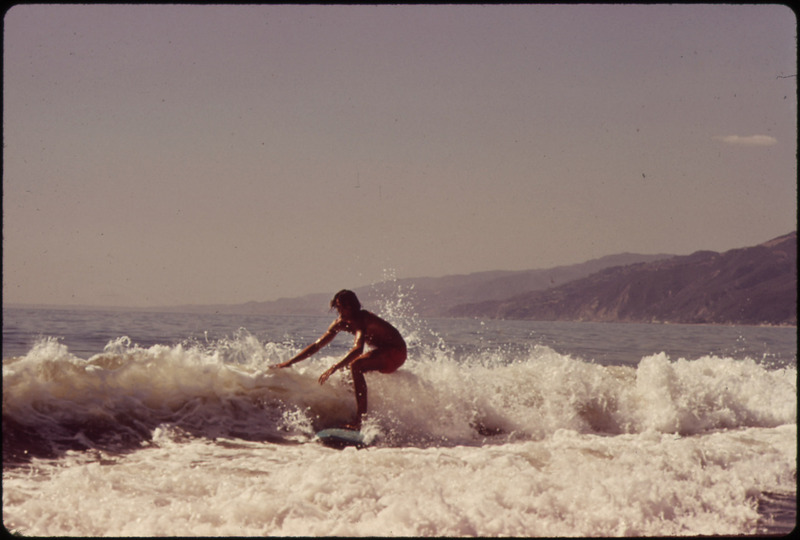 For fitness and outdoor sports, surfing is still as popular as ever in California. Surfing became famous with the movie Gidget and it meant that surfing was reaching the wider population. Surfline offers some tips to enjoying the surf in winter and Californian Wine is a directory to beautiful landscapes, road trips and the winning combination of wine and food upon arrival. The lifestyle in California is all encompassing and a wonderful winter break. From trains to road trips, beaches to cafes this one is a winner. Kick back and get some sunshine. To get more bang for your buck and make the trip a bit more cruisy and enjoyable, we did an article about getting the most out of your vacation. Pick a theme for your trip and don’t go just because it’s there and you want some sun. Do you want to follow your passions like sports or the outdoors? Do you want to get a glimpse of the glamour of the Academy Awards? Or the cafes in the hills? Trying aimlessly to have a good time without a plan is usually a fizzle. Enjoy the weather but enjoy some culture that you find refreshing. Pack a light suitcase and have something for fun and something for a bit of glamour. Take some BB cream or sun block lotion to avoid the pitfalls of a red or peeling nose. Go a bit upmarket and have a great time.